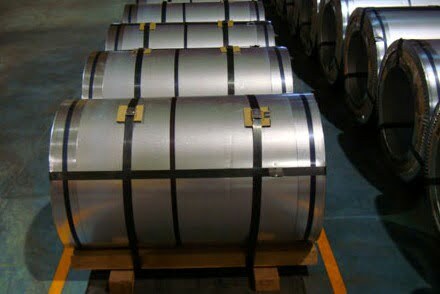 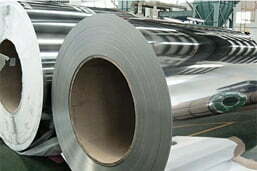 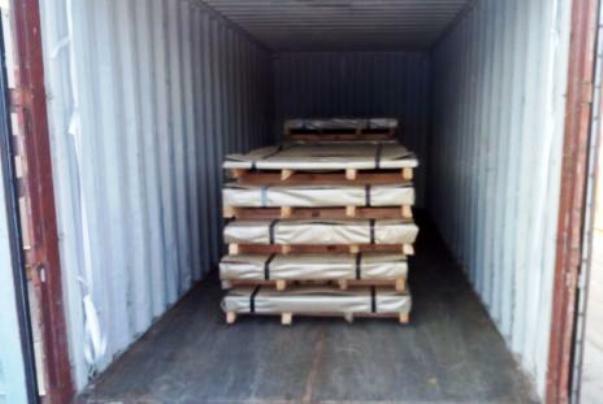 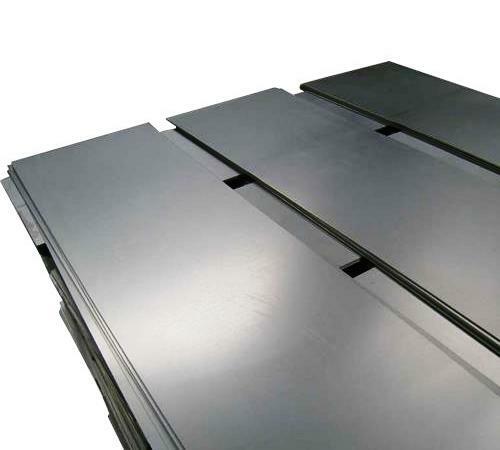 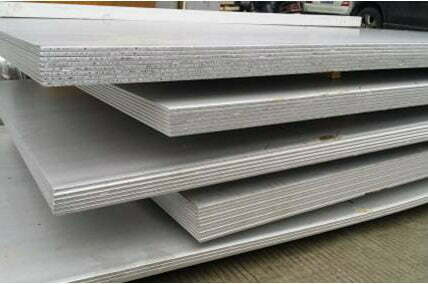 4'x8' Stainless Steel Sheets in India, at Lowest Prices! 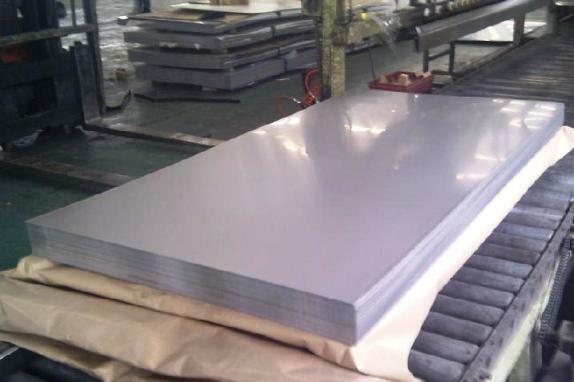 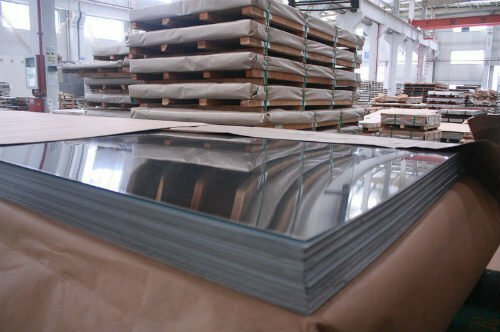 Metline is a specialized supplier of 4’x8′ stainless steel sheets in various surface finishes such as No.1, 2B Polish, 8K Mirror and Matte Finish. 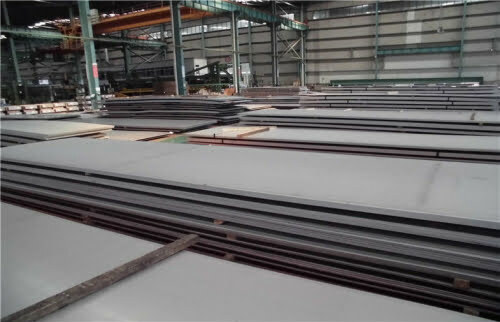 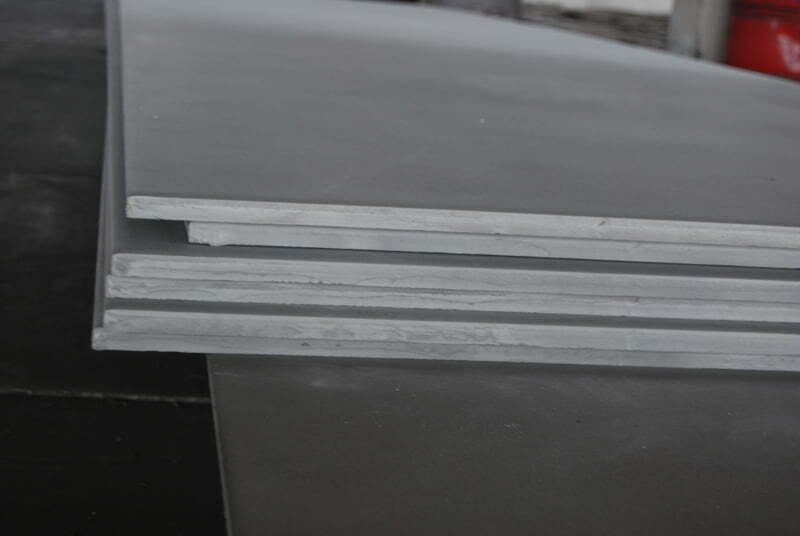 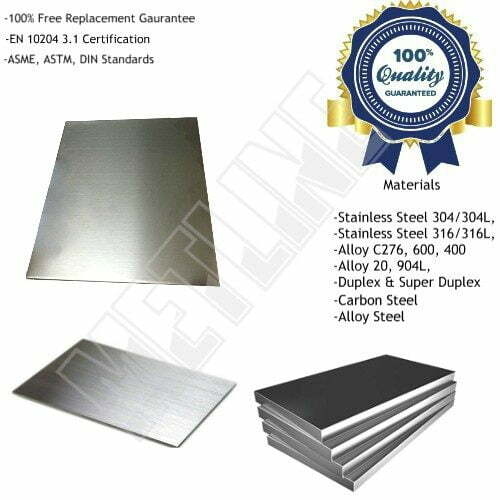 We are also one of the biggest service center and supplier of Jindal make 4’x8′ stainless steel sheets in grades SS 304, SS 316, SS 409, SS 410 and so on. 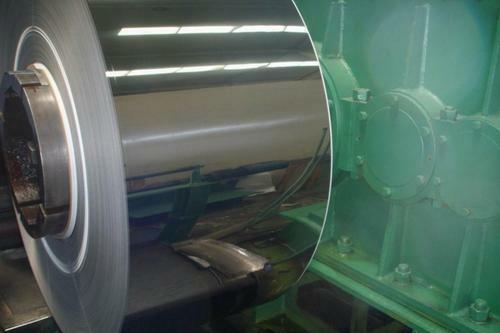 We can offer cut to size ss strips, coils, sheets and plates – Call Us for Best Prices Now! 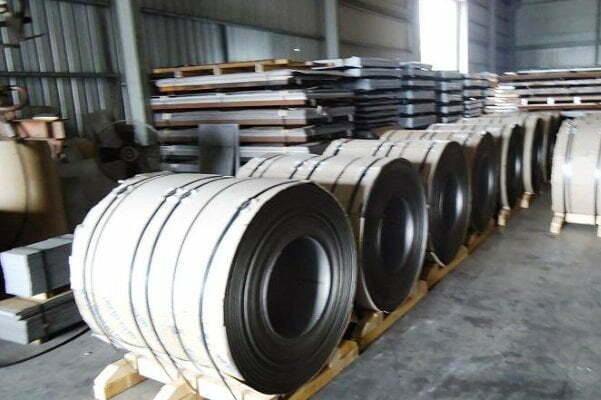 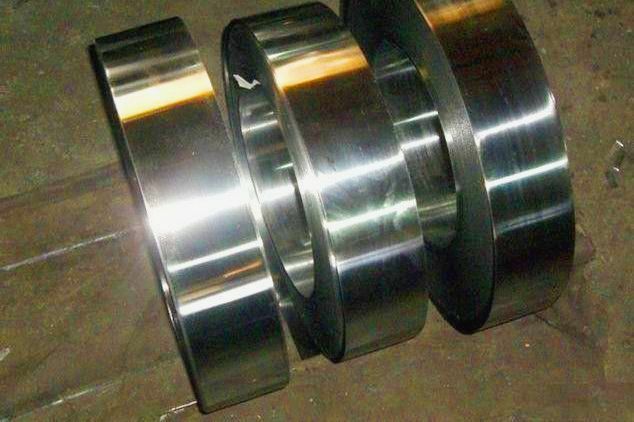 We are selling Jindal 4’x8′ stainless steel sheets at factory prices, and can offer you best discounts on stainless steel coils, sheets and strips.